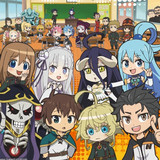 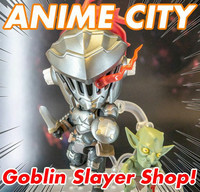 Crunchyroll - ANIME CITY - A Grand Adventure at Tokyo's Goblin Slayer Shop! 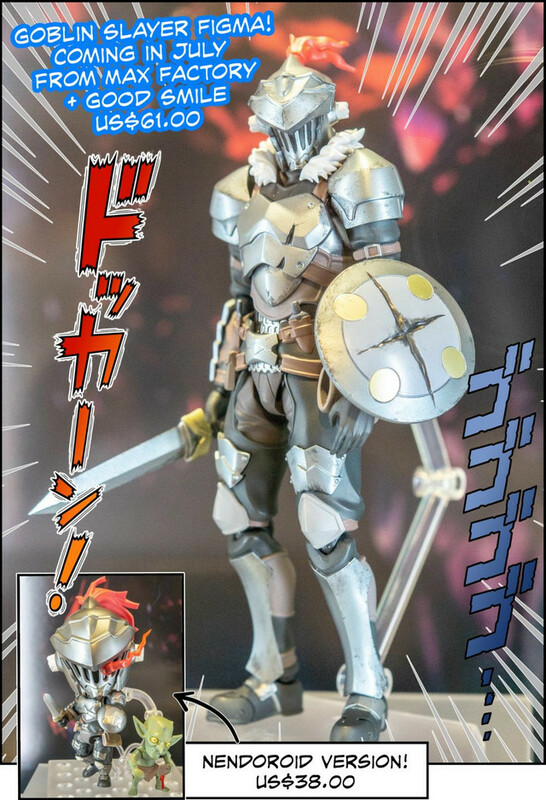 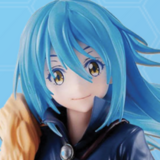 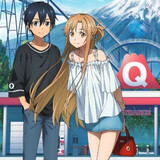 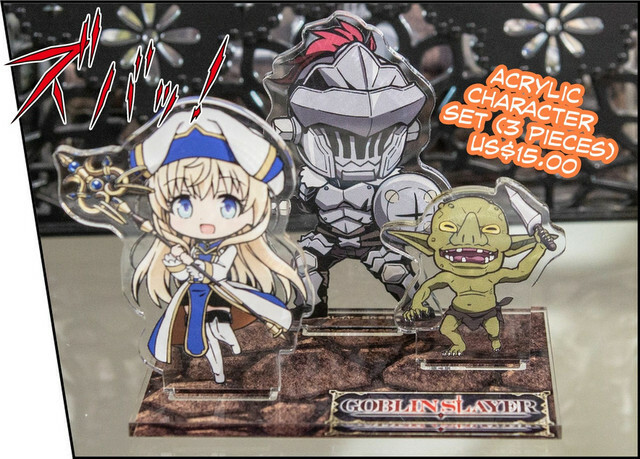 ANIME CITY - A Grand Adventure at Tokyo's Goblin Slayer Shop! 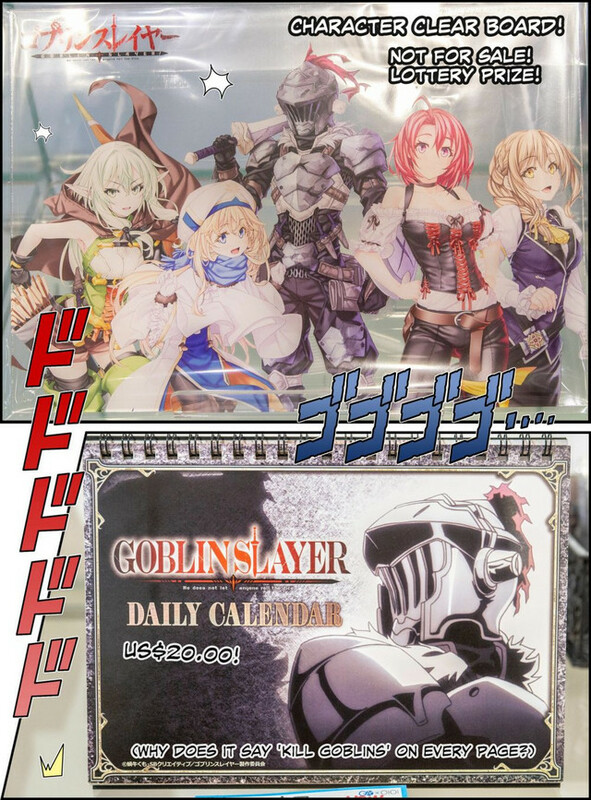 This week, CR News’ exclusive manga-style photo report, ANIME CITY, brings you a look at a Goblin Slayer pop up shop that opened recently at the Marui department store in Tokyo’s Shibuya ward. 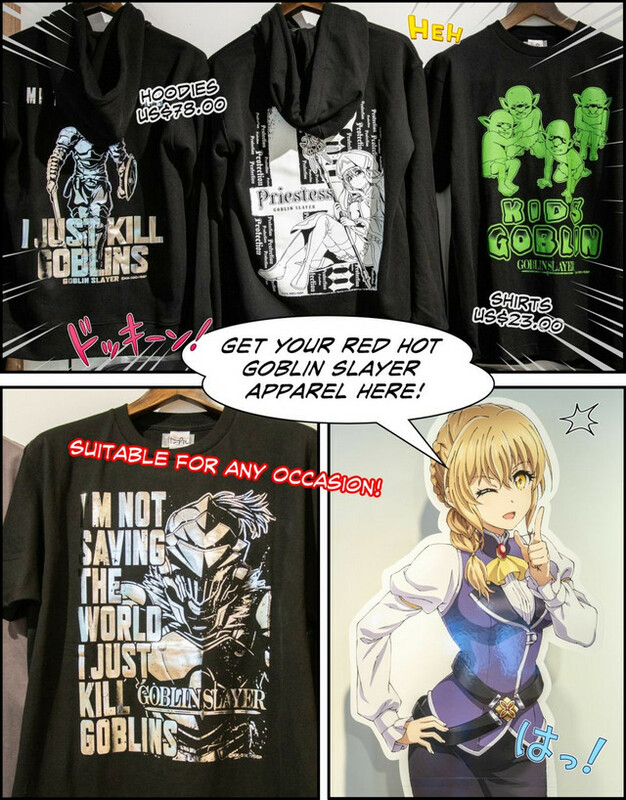 Get a load of the merch on display and assorted madness down below! 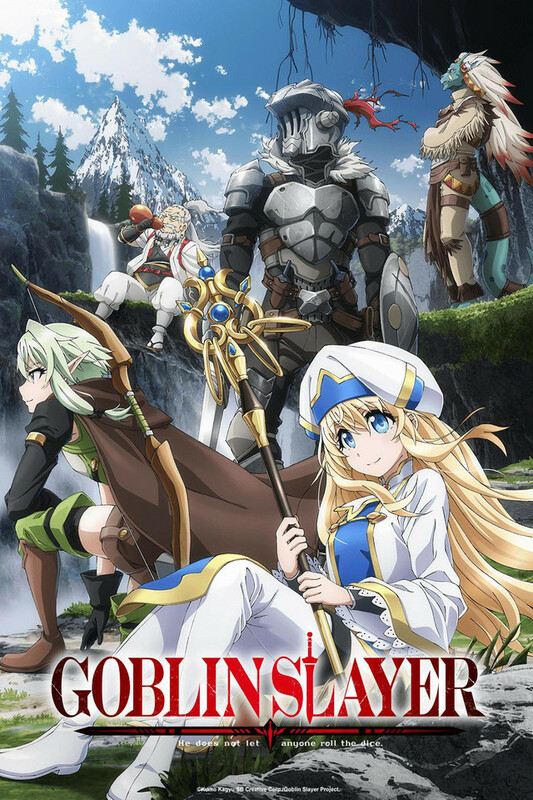 Watch Goblin Slayer Now on Crunchyroll!